Regarding IT security news, we recently discussed the security flaws that were found in Intel and AMD computer chips in a previous blog post. To recap, both Intel and AMD computer chips (accounting for roughly 90% of personal computers in the world) were revealed to have serious bugs that exposed users’ personal information such as customer data, passwords, and debit/credit card details to potential hackers. The computer chip bug was a widespread issue that compromised security on personal devices including computers, laptops, smartphones and tablets. But what steps have these leading computer manufacturers taken to fix this major security flaw? In an attempt to fix what has been described as one of ‘the worst CPU bugs ever found’ by researchers at Graz University of Technology, Intel have released security updates to protect personal, sensitive data. However, these updates have caused even more issues for users, specifically causing computer performance to be compromised. 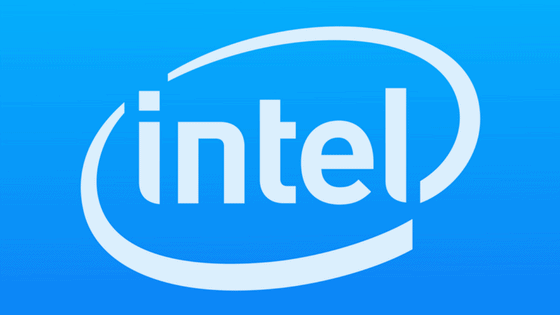 A recent article from the BBC shows that the Intel updates have caused devices to reboot and run slower than usual, in some cases as significantly as 25% slower. These latest security flaws reiterate the need for sophisticated security measures and IT support. Understandably, it isn’t always feasible for small companies to dedicate considerable time or resources to a dedicated IT department, which is why outsourcing an IT support company like us to manage your IT infrastructure could be hugely beneficial. As a business owner you may be too preoccupied with other matters to take note of IT security news. Here at ICT Solutions, however, IT infrastructure is our expertise so we’re always on top of the latest software updates and major issues, even if they don’t become hot news topics. Each week we see more and more news stories detailing major cyber attacks and security breaches which pose a threat not only to personal devices but also to business IT infrastructure, which can have dire consequences on the function and productivity of your business as well costing time and money. Outsourcing your IT management with us could save you this time and money. Our services ensure that all of your IT infrastructure is running smoothly and efficiently and if problems do occur our engineers are on hand whenever you need them with our affordable tiered IT support packages. As of now the Intel and AMD computer chip bug security saga continues. Make sure you’re always prepared and on top of the latest IT updates or security flaws by employing us to look after your IT infrastructure and support needs. Find out how we can help your business specifically by getting in touch with us today through our contact form or by calling us on 0151 230 2424 and make sure to keep an eye on our blog to keep up with the latest IT security news updates.